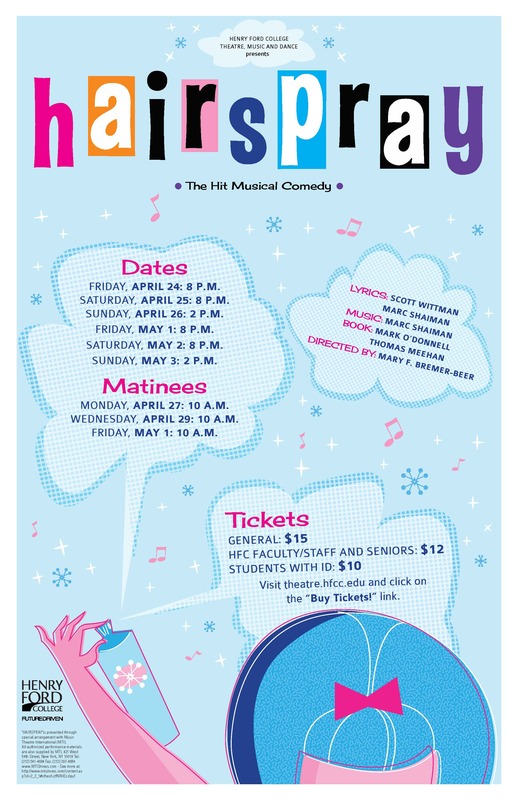 HFC will present the musical “Hairspray” – based on the 1988 John Waters film of the same name and the 1992 Broadway musical – beginning Friday, April 24, at 8 p.m. in the Adray Auditorium. Sunday, May 3, at 2 p.m. 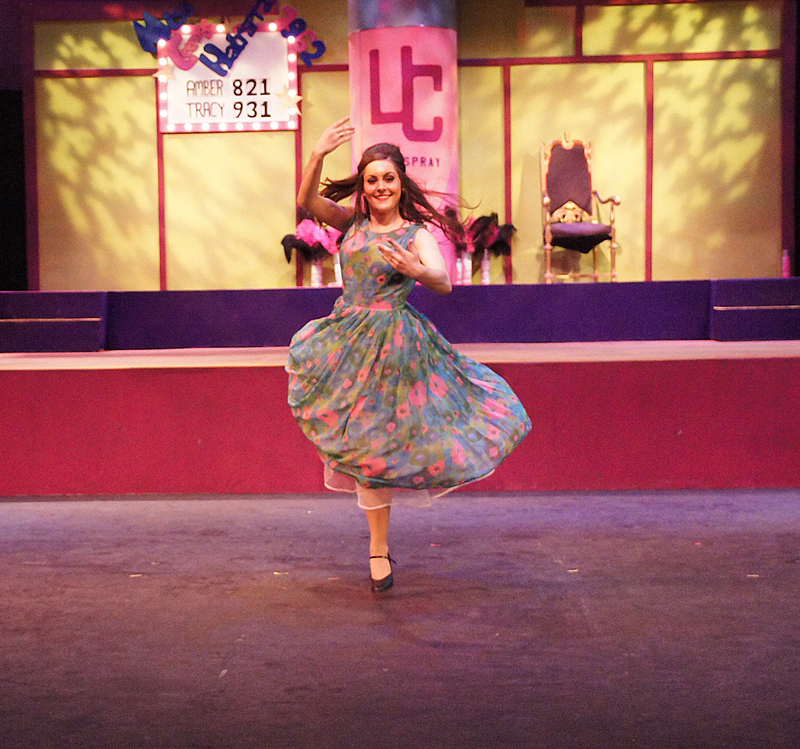 There will be private matinees for high school drama classes at 10 a.m. on Monday, April 27; Wednesday, April 29; and Friday, May 1. 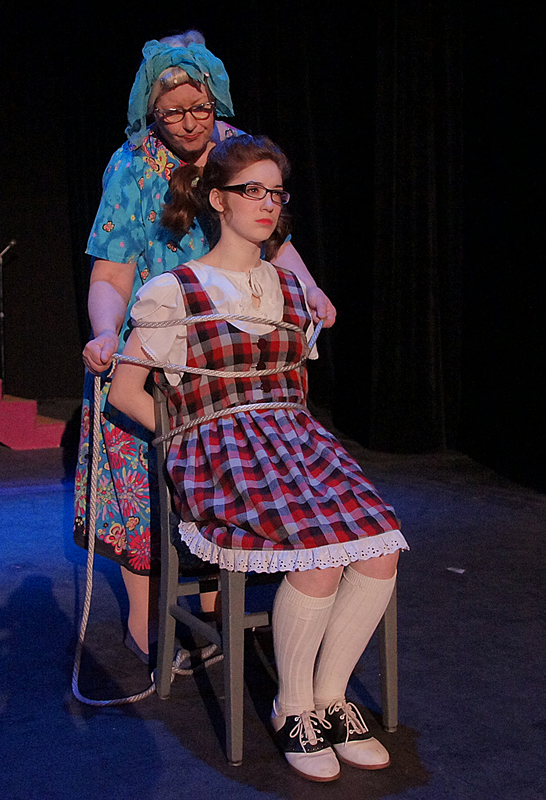 The play is directed by Mary Bremer-Beer. 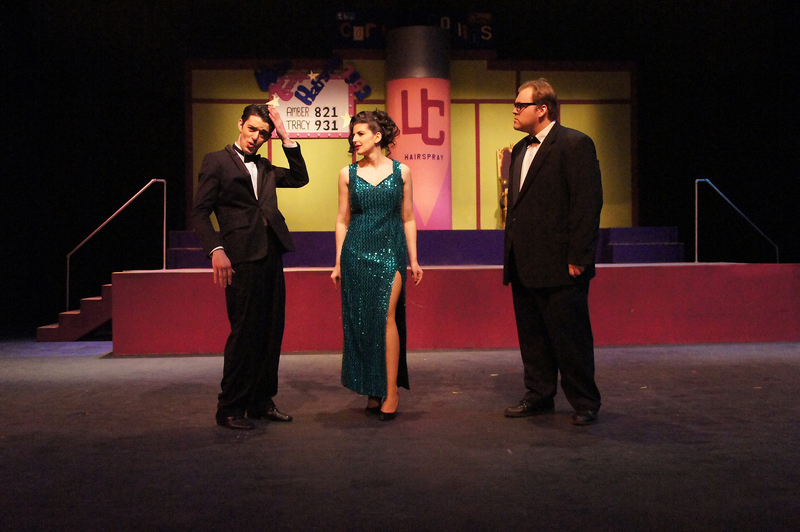 Kevin Dewey is the music director, Diane Mancinelli is the choreographer and Gerry Dzublinski is the technical director – all four of whom teach various Fine Arts classes at HFC. 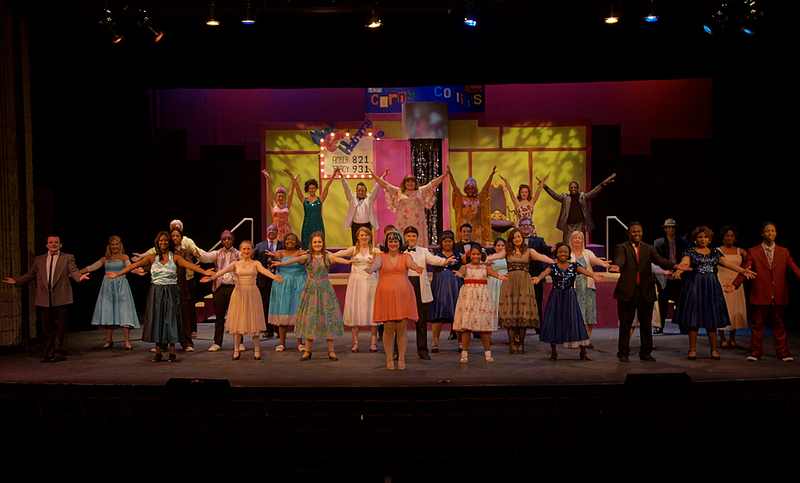 “I love the music in ‘Hairspray.’ There’s also a cultural lesson that focuses on the Civil Rights Movement in the 1960s and racial discrimination. It’s about discrimination of any kind, really, such as Tracy’s weight problem. The fact that racial problems have come around again and is an issue today makes it topical,” said Bremer-Beer. The 1988 film was written and directed by Waters, who made his mark in the movie industry with his transgressive cult films that incorporate shock value and humor. 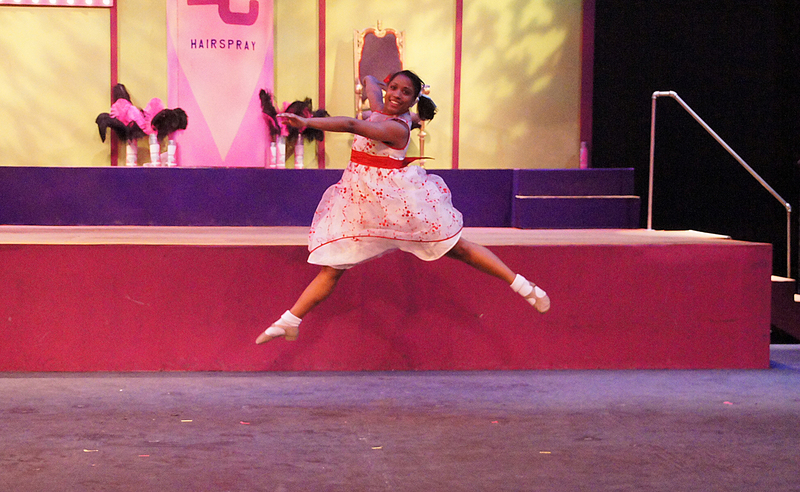 “Hairspray” was Waters’ first mainstream comedy that inspired the 2002 Broadway musical. 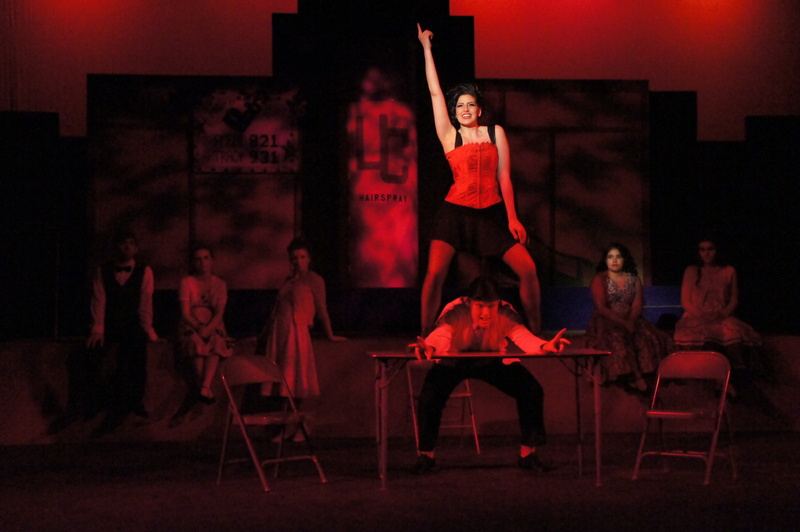 This musical won eight Tony Awards, including Best Musical in 2003. 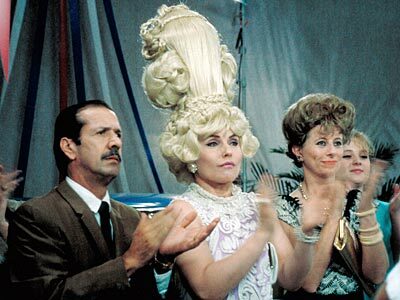 A remake of “Hairspray” debuted in 2007, starring Oscar nominee John Travolta (“Pulp Fiction”), Oscar nominee/Golden Globe winner Michelle Pfeiffer (“Dangerous Liaisons”), Oscar winner Christopher Walken (“The Deer Hunter”), and James Marsden (“Superman Returns”). 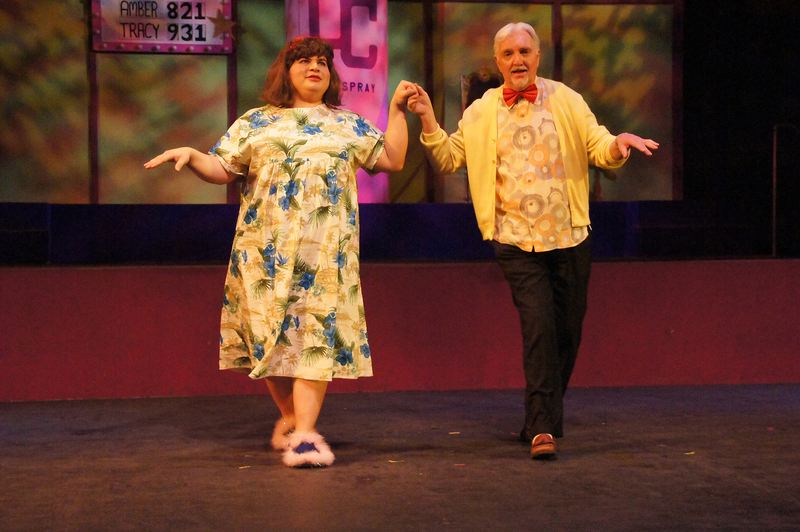 The role of Edna, Tracy’s plus-sized mother, has always been played by a man. In the 1988 version, the late Divine (whose real name was Harris Glenn Milstead) played Edna in what was his final role. 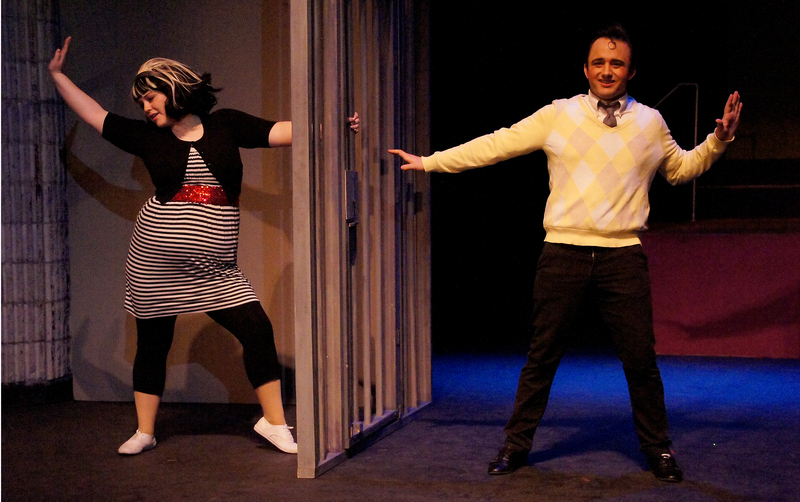 In the 2007 version, Travolta played Edna. 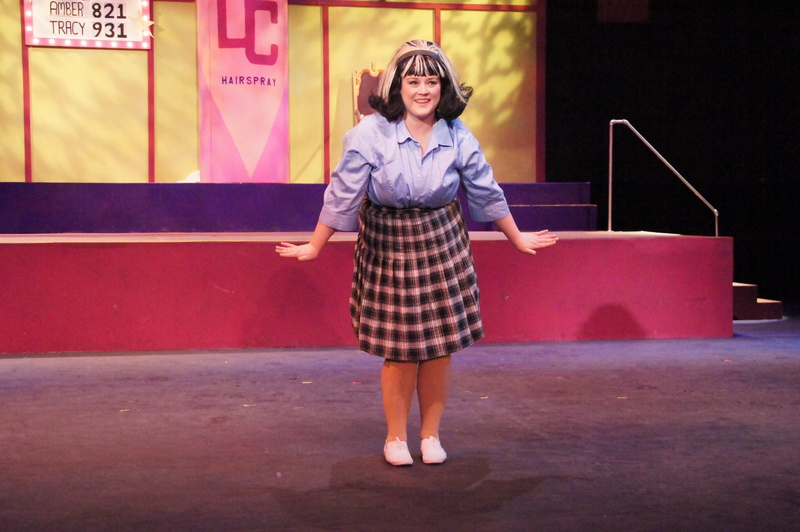 “I believe having a man play the mother is comic relief to offset the seriousness of the racial problems prevalent throughout ‘Hairspray,’” said Bremer-Beer. Tickets are $15 for general admission and $12 for senior citizens, students, and HFC faculty/staff with a valid photo ID. 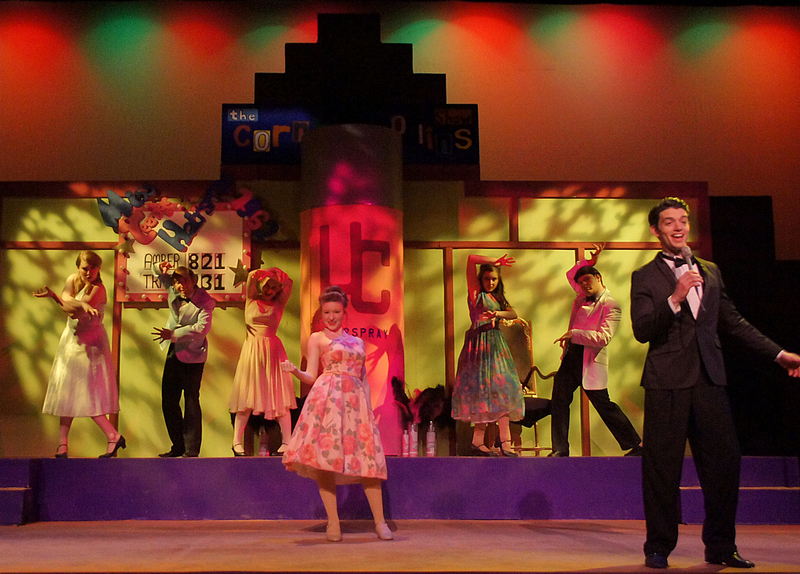 For further information about “Hairspray,” visit HFC Theatre Arts or call 313-845-6478. 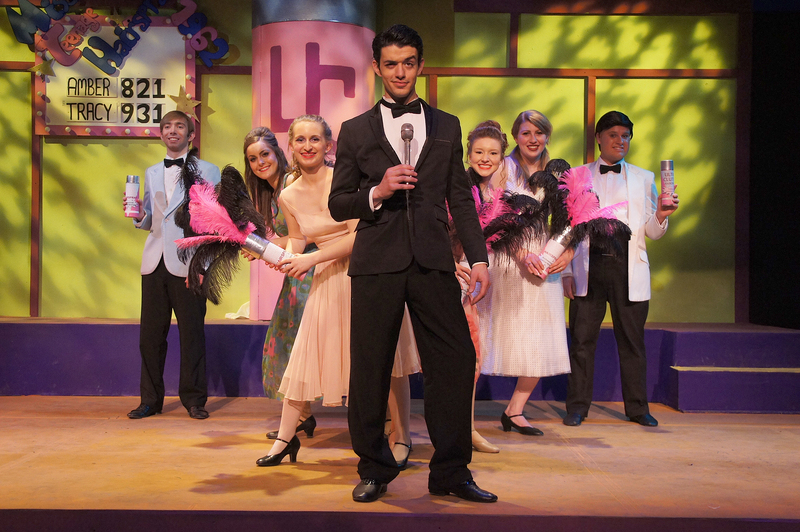 Wardrobe: Lillian Rice, Judith Fletcher and Cast.